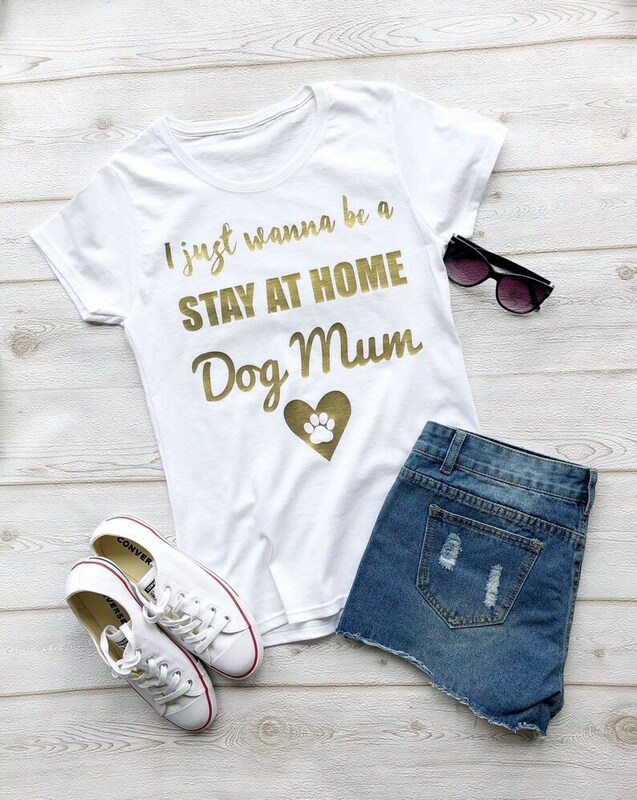 I just wanna be a STAY AT HOME DOG MUM! Who’s with me?? 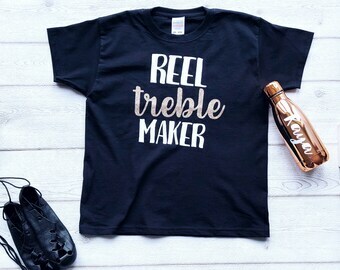 We can adjust wording or colour of tee - just get in touch!